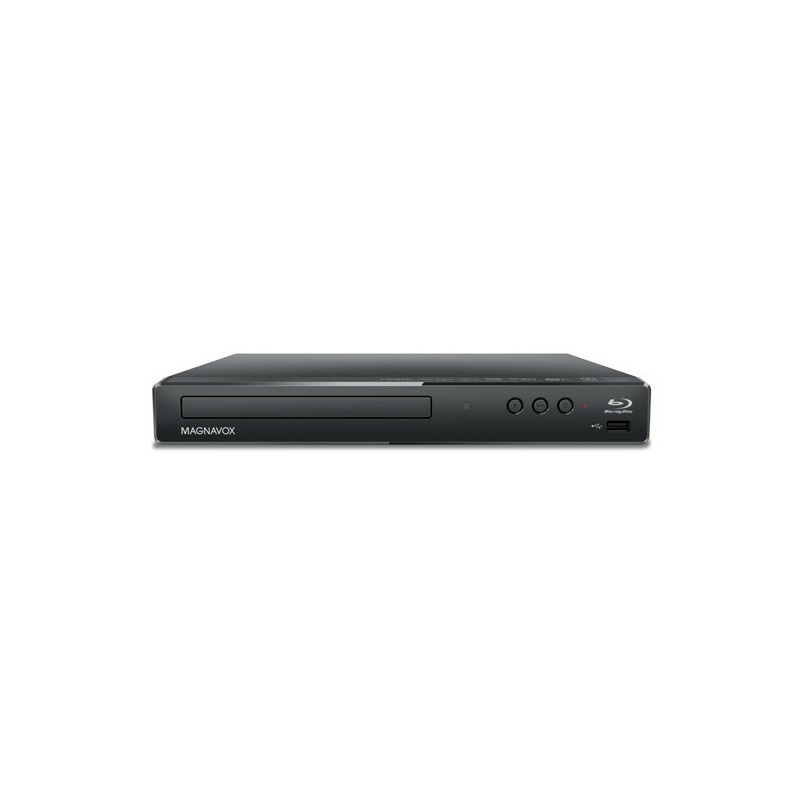 This Magnavox MBP5630/F7 Blu-ray player combines the best of both worlds. 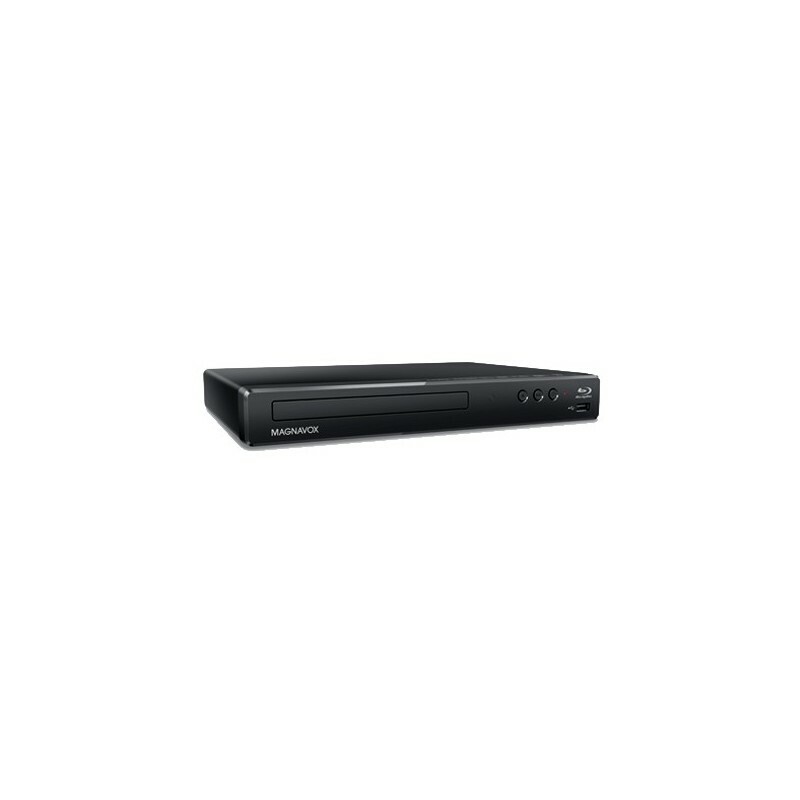 Whether you enjoy watching your collection of Blu-ray or DVD movies, listen to your favorite audio CDs or simply browse the content offering of Netflix, VUDU or YouTube this device offers it all. And if you do not feel like watching any video, you can simply use this device to enjoy your holiday pictures. 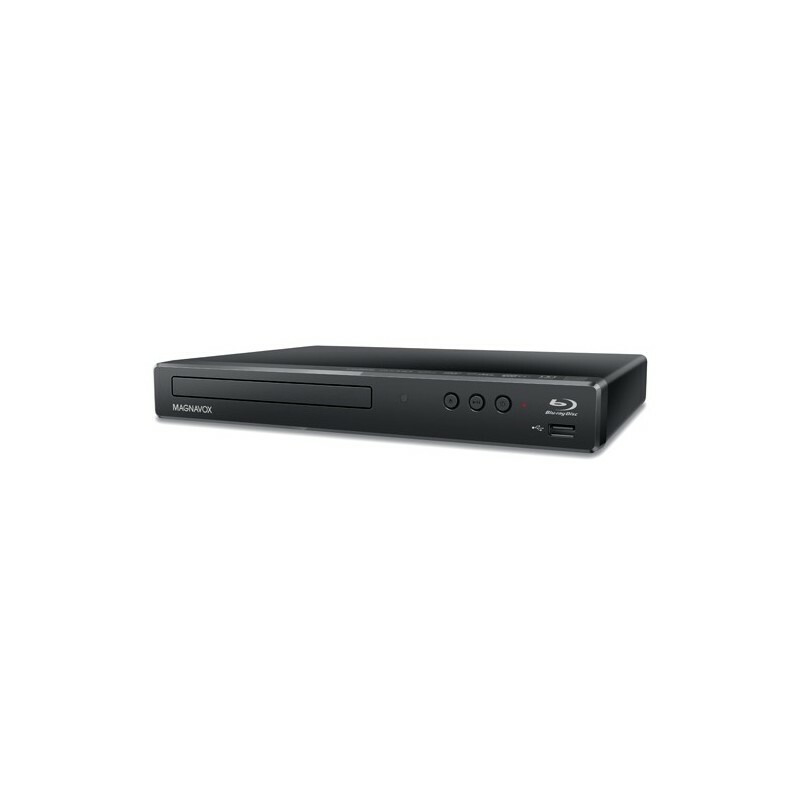 With remote control passthrough you can enjoy it all with 1 remote.